John Proctor is a proud native of Calvert, Texas with other notables including Tom Bradley, Dr. Ceasar Toles, Willie Toles, Marcus Toles, W.D. Spigner and Rube Foster, founder of Black Baseball. His life spans from Texas to California all the way to the State of Hawaii, where he was a trailblazer in the telecommunications industry and participated on construction projects throughout the West coast. He will tell you that Los Angeles, AME Bishop H.H. Brookins, and former Dallas NAACP President, Lee Alcorn, played a major role in who is in today. John is now the President and CEO of Coverall Management & Associates, an Environmental and Demolition General Contractor, founded in 2001. He is the founder of Coverall 2nd Chance Foundation, hiring ex-offenders throughout the DFW Metroplex. 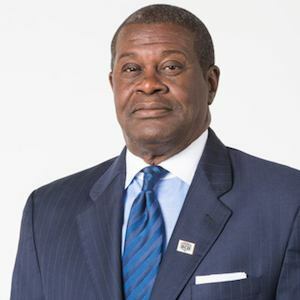 John has held seats on many boards over the years and remains to be a pillar in his community; A few to mention are: CRASH Golden Hill House drug program in Los Angeles, Regional Black Contractors Association, Dallas Black Chamber of Commerce, and Homeward Bound Drug Program in Dallas, TX. Mr. Proctor is a man of faith and substance and will tell anyone he meets that his ability to do what he does is nothing short of the goodness of Jesus Christ. John Proctor’s name resonates throughout the Community as leader and an advocate for forward advancement. Mrs. Bailey-Jackson is the owner and founder of LeVis Consulting Group, LLC (LCG). LCG provides Construction and Construction Management services. Collectively, the LCG staff and owners brings over 50 years of successfully managing both large and small development projects within the Aviation, Transportation, K-12, and the Residential and Commercial fields. 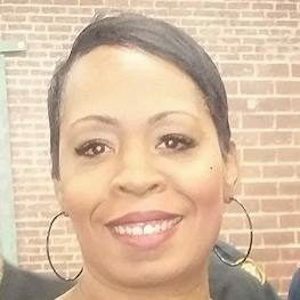 Mrs. Jackson has over 28 years of A/E/C industry experience with an area of specialization in contracts management, project administration, and business development. 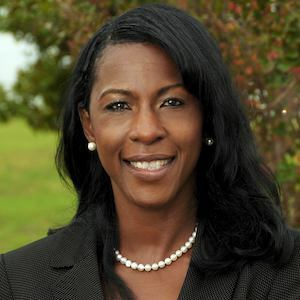 She has served as the Vice Chair for the Regional Black Contractors Association since 2004 and also serves on the Fort Worth Metropolitan Black Chamber of Commerce, Board of Directors. Kimberly Sparks is a native of Oklahoma, and grew up traveling all over the world; daughter of Ret CSM Oscar Shaw and Sheryl Shaw. A graduate from the great Oklahoma State University, she pursued a degree in Fashion and later obtained her Masters degree in Business Administration. Kimberly’s formidable personality and “get to business” attitude helps her excel in the businesses & relationships she supports daily. She serves on several boards and is a strong advocate for giving back. 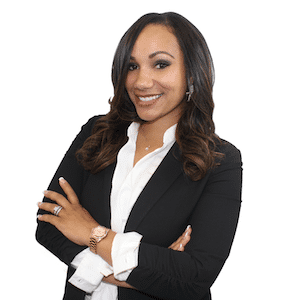 Kimberly is the VP of Operations for the Regional Black Contractors Association, a licensed Realtor in the state of Texas, an Independent Sales Rep for Eagle Barricade and has served as the RBCA Board Secretary since 2015. .
Shandra Colón is the Founder & CEO of The Catalyst Company, a Consulting & Coaching Firm in McKinney, Texas. 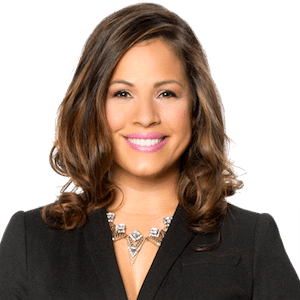 Shandra Colón began coaching Entrepreneur’s after beginning her own journey in 2011. Her passion for entrepreneurship, love for personal development, leadership and business development, was the perfect combination to become a small Business Consultant & Coach. She believes great coaching re- awakens and moves the client into higher levels of responsibility and accountability, which yields greater financial results. With 15 years of business development experience, Shandra is able to train & develop sales & marketing talent. In 2017, the Regional Black Contractor’s Association partnered with The Catalyst Company to implement a new marketing and sales plan to increase brand awareness along with developing new internal processes. Shandra is the proud mother of two young men, and “Gigi” to two of the best grandchildren in the entire world. She loves the Dallas Cowboys and traveling to the beach as much as possible. Tammy Pierce is the owner of TP Solutions. She has been doing Private Consulting, Public Relations and Event Management work for 10 years. In 2017 she decided to start her own business. TP Solutions specializes in Marketing, Public Relations, & Event Management. For the past 5 years Tammy host an event called” State of the Community “where she brings together community stake holders, elected officials, business owners, and constituents to discuss issues such as economic development, and education. Ms. Pierce attended Texas Wesleyan University and majored in Political Science. In 2006 Tammy Published her own newspaper called “The Political Advisor. In 2008-2010 she published the newspaper online. Also in 2006 she participated in Congressman Michael Burgess Economic Development Summit. Her topic was “Community Redevelopment” that was the birth of the Caville project. Therefore; In 2007 Tammy ran for public office to make the project happen. She ran for District 5 City Council. However, she did not win but she stayed involved and worked on various campaigns and became president of Fairmount Neighborhood Association. She began to branch off into marketing. She has marketed several events and done client services for business owners. She is currently a Board Member of The Regional Black Contractors Association. She served on the City of Fort Worth Appeals Board and MWBE Committee as well. 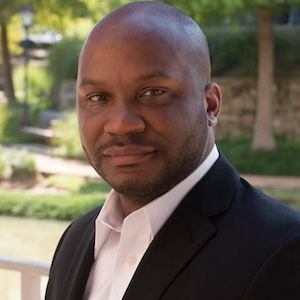 Zerius Demetri Brittain is the Founder of Elite Innovations; a firm based in Dallas TX that focus on business development for companies seeking to do business in International Markets. He’s currently serving on the Board of Directors for the Dallas Black Chamber of Commerce, and a fellow of the US Black Chamber of Commerce. Raised in Atlanta, GA in a single-parent home by his father, where he was instilled with principles and values such as integrity, honesty, and compassion. 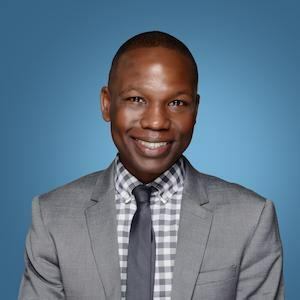 He has spent his adult life working in corporate sales and executive operations, starting new company initiatives, and participating in an array of social activities. Working tirelessly to innovate private sector practices with public programs to address socioeconomic challenges. 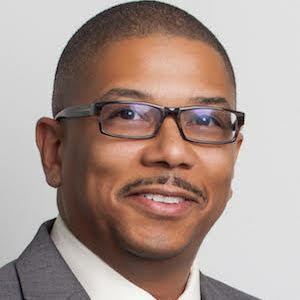 Earned his BA in Integrative Studies at Georgia State University, MBA in Executive Management at UT Arlington, and currently studying for his JD at SMU Dedmond School of Law. Drew Green is a commercial insurance sales executive at the Baldwin-Cox-Allen (BCA) Insurance and bonding agency in Dallas,Texas. In this position, he works as an advisor and advocate for business owners, helping them properly assess business risks as well as secure commercial insurance and bonding through numerous programs and carrier relationships. Darren focuses his talents and time as an architect on transforming communities through design, leadership and civic engagement. As President & COO of KAI Texas, he has made a significant impact on the built environment throughout the United States. From Dallas, Darren has designed projects across the country that have made a difference in the lives of the community residents and the clients he serves. Darren is passionate about community focused initiatives and has designed award winning projects recognized by American Institute of Architects, Texas Masonry Council, Greater Dallas Planning Council and Engineering News-Record. He has been recognized by the Dallas Business Journal as one of their Minority Business Leaders, the Regional Black Contractors Association’s Inaugural Herman Jerome Russell Award, the Regional Asian American Contractors Association Star Award, the Who’s Who in Black Dallas Game Changer recognition and received the Interdenominational Ministerial Alliance Business Award.